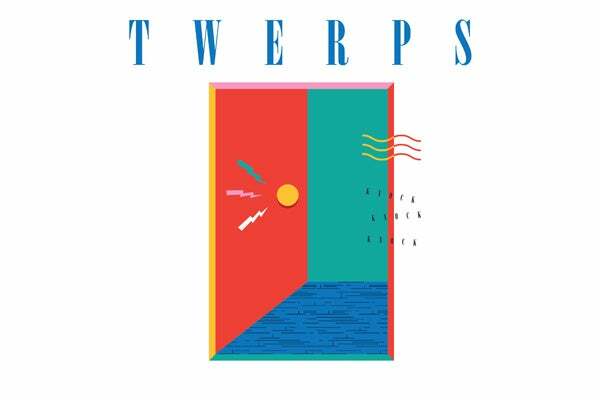 This Is Our Jam: Twerps, "He's In Stock"
It was slightly less than a year ago when we first wrote about jangly Australian rockers Twerps, and its excellent track “Dreamin’.” Now, the Melbourne band is readying a new 7” entitled Work It Out (out September 8 via Underwater Peoples), and the band has some more snotty guitar-pop to share. “He’s In Stock” continues in the vein of last year’s self-titled LP, with lyrics about having drugs delivered and getting flack from their moms. It's adolescent defiance and naive romance jammed into a perfectly concise two minutes and 24 seconds. Like Dead Milkmen or the Descendents before it, it's hard to tell what's satire and what's honest. For Twerps, maybe they're one and the same thing.